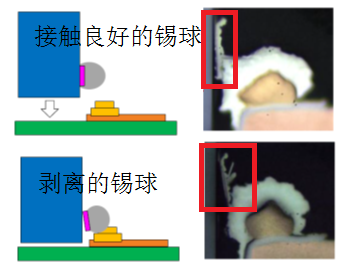 Adopting standalone Z-axis sensor by multi-chip package is frequently seen for implementing a tri-axis magnetometer. 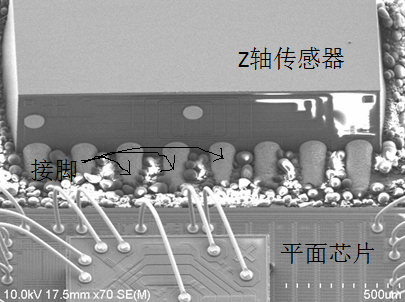 However, this construction causes possible failure in high temperature or reflow process. 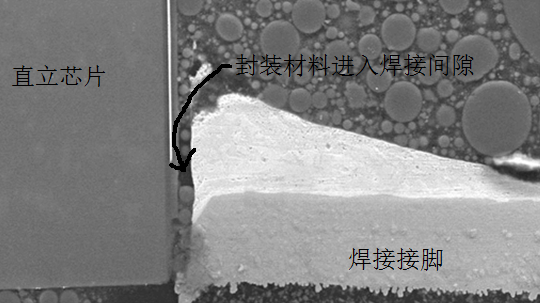 Isntek’s unique flux concentrator structure, eliminating the Z-axis sensor, can prevent this kind of failure and guarantee stable performance under PCB reflow or temperature cycle process.